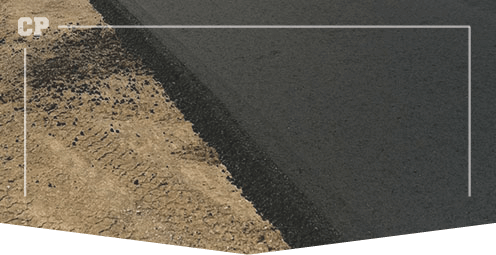 Are you looking for asphalt, Calgary? Well at Calgary Paving it’s what we do best! 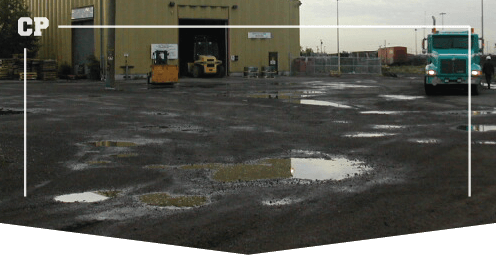 Calgary asphalt paving is different to any other region due to our harsh and diverse conditions. When it comes to choosing a paving contractor, choose a local expert like Calgary Paving. With 45 years experience paving for residential, industrial, and commercial jobs, we can do it all! We offer all paving services, from residential driveways to large commercial parking lots and construction sites. Calgary Paving’s professional asphalt paving contractors will manage your whole job from excavation to line painting. Choose the experts, choose Calgary Paving. Our services includes parking lots, driveways and acreages, asphalt patching and repair, excavation, pathways, driveways, resurfacing, road building, new construction, and finally, sports court paving. 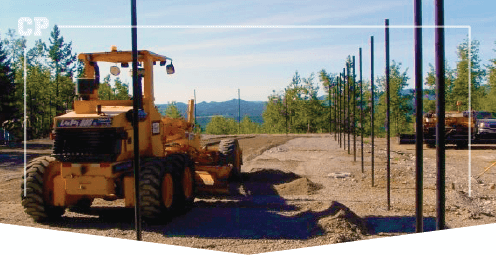 We complete each job to its full completion by performing line painting for your convenience. We are your one-stop shop for all your asphalt paving needs. 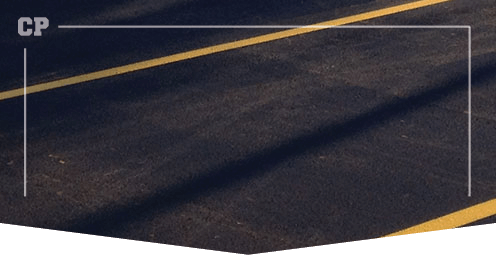 Calgary Paving asphalt contractors recommend resurfacing your asphalt to increase its lifespan and the appearance of your asphalt surfaces for years to come. Performing high-quality paving services, we add value to your residential or commercial property and extend the life of your driveway or acreage. 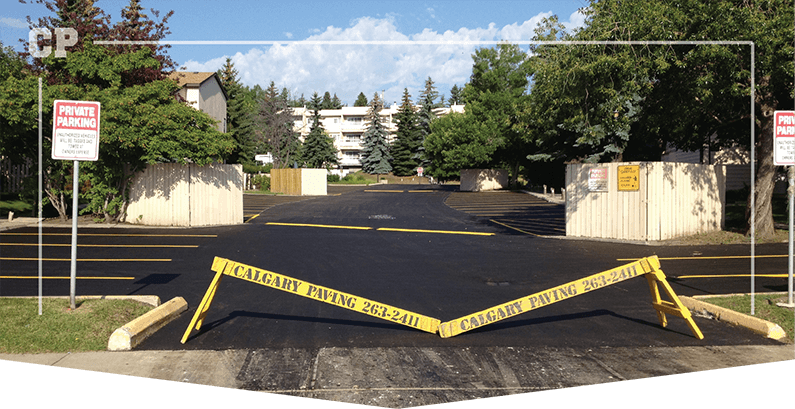 Calgary Paving paves new parking lots and repaves existing parking lots. This includes installing bumper blocks and applying line painting. Maintaining your asphalt will help to prevent future deterioration. Increase the lifespan of your asphalt by fixing any abrasions quickly, or even before they happen. 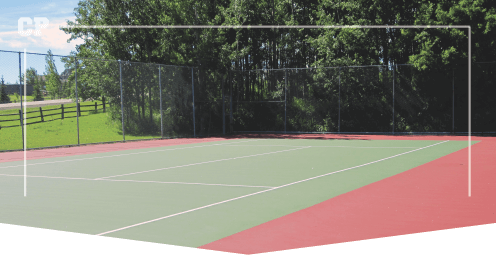 Our paving contractors have been developing quality sport courts for over 40 years. Asphalt sports courts keep the game going for years to come. Calgary excavation and grading is very important because the groundwork needs to be prepared properly in order to ensure smooth paving. 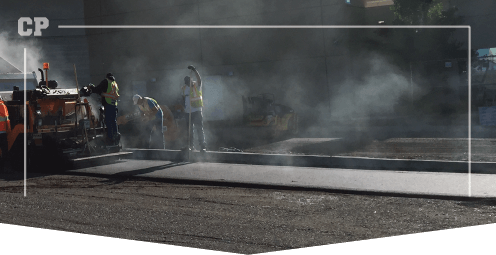 The paving contractors at Calgary Paving have the skills and expertise to undertake any kind of pathway paving project, from municipal purposes to industrial. 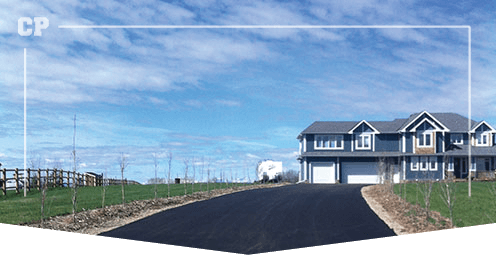 Calgary Paving specializes in new construction paving. 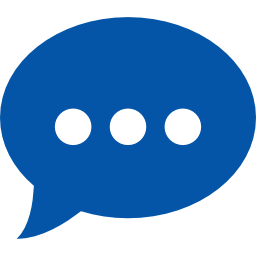 Get the job done right the first time to extend the life of your property, minimize repairs, and save money. 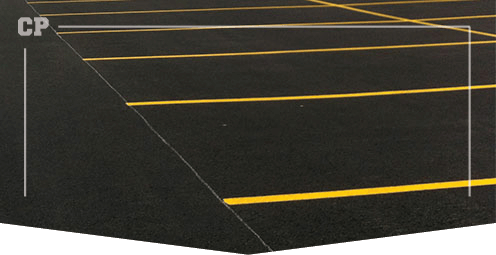 Our line painting services include painting new parking lots, repainting older parking lots, road line markings, and providing a variety of other line markings.